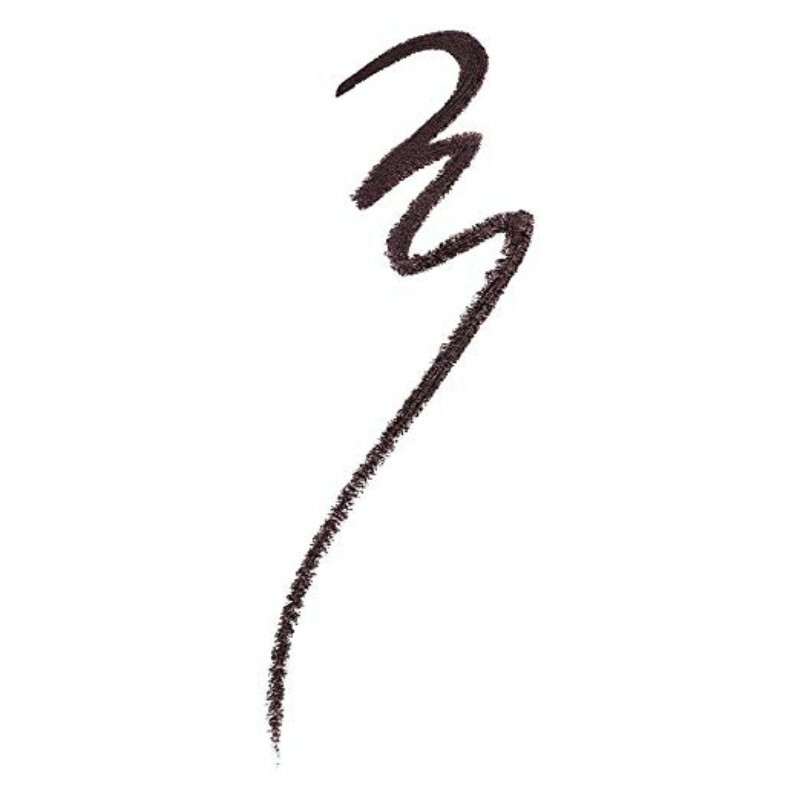 A shaping lip liner in a chocolate brown shade. 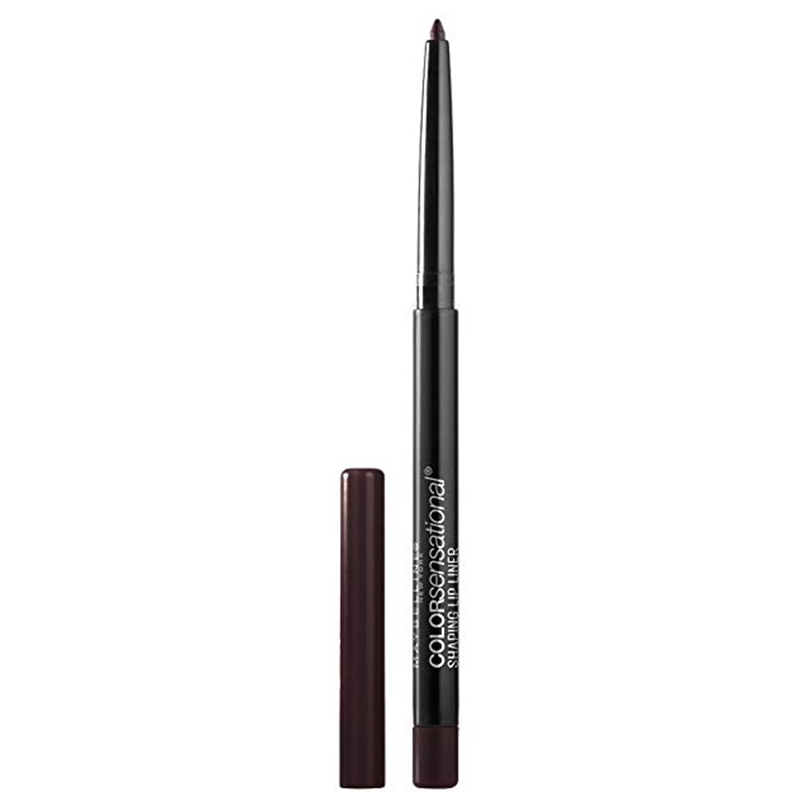 This creamy liner easily defines your lips and helps prevent streaking of lipstick. It comes in a brick red shade and glides smoothly across the lips. -Define your lips by tracing the outline, starting from the cupid's bow. -Repeat on your lower lip. 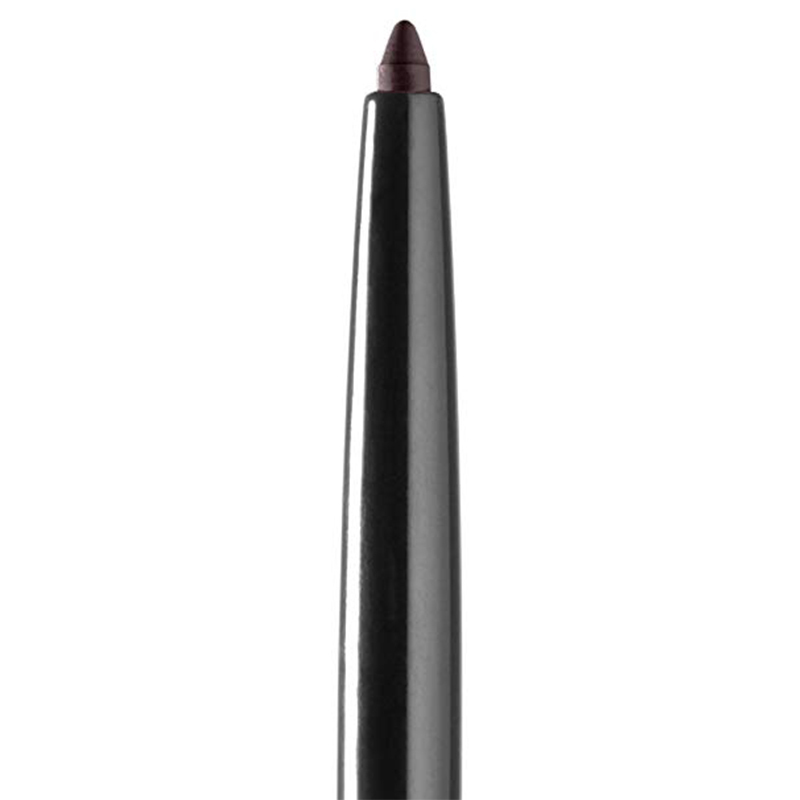 -For long-lasting colour, you can fill your lips completely with the liner before applying lipstick.